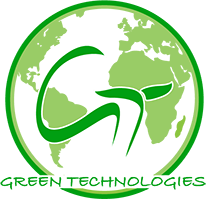 We Work for the development of the World. The infrared radiation is directed to a limited area and directly absorbed by the user through radiation, without heating the air. Infrared heating allows significant energy savings compared to other available supplemental heating systems. Thanks to the low voltage safety is ensured even in case of unintentional damage of the radiating element. The transferability of a heating system is advantageous in the process of installation and repositioning of the system. 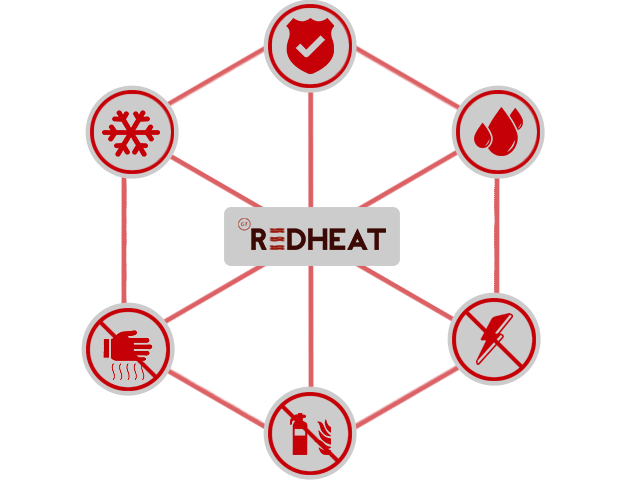 REDHEAT heating systems are the only ones in the world powered by low voltage (24-30 Volt). They are connected to the power source using our special adapters Class II SELV especially manufactured and designed. Therefore, beginning in the adapter all circulating electrical current is completely SAFE. Thanks to this, not only is there no over-heating or combustion, but it also eliminates any kind of danger such as short circuit or electric shock. In fact, the REDHEAT modules are the only ones SAFE for use on snow and ice and even in case of accidental damage or perforation. "...in the future heating will be by radiation..."